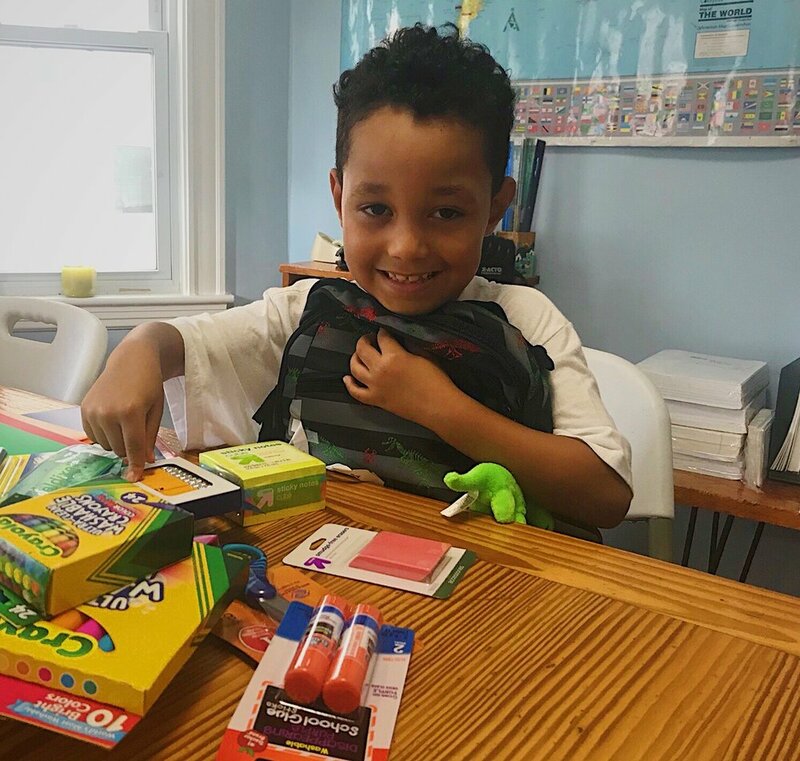 Many thanks to the Spirit of Life congregation and to Backpacks for New Beginnings for supplying Casserly House with 50 backpacks for students to use in the upcoming school year! Armed with these new bags, notebooks, and pencils, our students are ready to take on the school year. There are still some backpacks left, so please stop by if you need a bookbag.